The environment of the United States is being effected by a place that is over two thousand miles away. The Greenland Ice Sheet is similar to a time capsule; giving scientists a snapshot look at environmental occurrences over the last 100 thousand years. Samples from over two miles deep into the ice core have given fantastic insights and brought disturbing realizations. Greenland has about 80 percent of its surface covered in ice; that’s over 650 thousand square miles. This area is commonly called the Greenland Ice Sheet, and it is the second largest body of ice in the entire world. The ice has an average depth of over 1.5 miles and the temperatures range from -23̊ F at the northern end of the sheet, to -4̊ F at the southern end. A new report released shows scientific research and data from space satellite GRACE (Gravity Recovery and Climate Experiment) (in 2008) is telling researchers that the ice sheet is melting at an average rate of 47 cubic miles per year. In a separate study that took place in 2010, researchers found a surprising scene; they noted that the ice was melting so fast in some places; you could actually see the land areas rising. 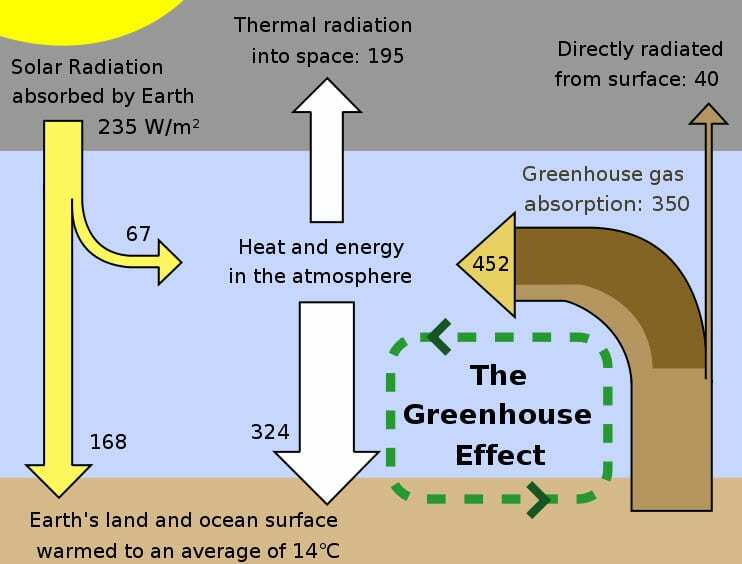 The rapid melting is from a combination of environmental factors, such as greenhouse gases, and warming ocean water temperatures. Scientists have estimated that it could cause U.S. cities along the southern coast to see water levels rising between 2 and 4 inches a year. That doesn’t sound like much, but looking at the long term results puts it in perspective. If the entire ice sheet was to melt suddenly, our southern (Atlantic) coasts would be gone; it would cause the sea level to rise about twenty three feet. If some drastic measures are put in place, experts agree that by 2100 over 180 U.S. coastal cities will be affected. On the top of the list will be New Orleans and Virginia Beach areas. Currently, the Kyoto protocol is the closest thing we have to a “worldwide” effort in reducing greenhouse gases. There are 55 countries that signed the “agreement” to work assertively at reducing gas emissions. The United States did not sign the treaty; we withdrew our support in 2001 and started working on “internal” solutions. As stated in previous research, hydrogen powered cars could possibly lower dangerous greenhouse emissions in the environment by as much as 30 percent – this could be a huge bite out of a dirty situation.